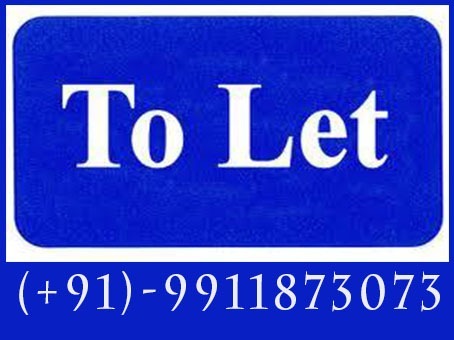 1 Room Set With Attached Kitchen, Bathroom For Rent In New Delhi. All Kind Of Rooms Available For Rent In New Delhi. Semi Furnished, Fully Furnished, Unfurnished. Very Near To Bus Stop, Main Market, Metro Station. Available For Students, Working, Single Girl, Boys, Family, Friends, Couple, Living Together, Foreigners, Travellers, Business Person, Visitors, BPO Candidate, Doctors, Engineers etc. Major Dealing Areas In South Delhi : - Vasant Vihar, Vasant Enclave, Hill View Apartments, Vasant Kunj, Chanakyapuri, Anand Niketan, Satya Niketan, Moti Bagh, Connaught Place, K G Marg, Green Park, Hauz Khas, SDA, Safdarjung Enclave, Panchsheel Park, C R Park, Greater Kailash Part 1, 2, 3, 4., Defence Colony, New Friends Colony, Maharani Bagh, Aurangzeb Road, Akbar Road, Golf Links, Jor Bagh, Khan Market, Sainik Farms, South Extension, Sunder Nagari, Lajpat Nagar 2, DDA Flats Munirka, Munirka Vihar, Munirka Enclave And Affluent Posh Areas Of Central And South Delhi.